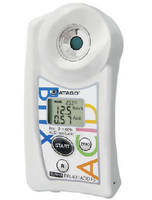 Data-Logging Tachometer features USB output. Digital Torque Gauge provides testing flexibility. 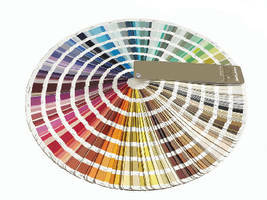 Color Guide features portable fan deck format. 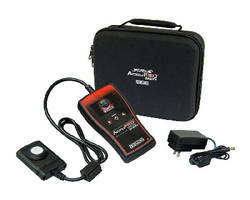 Portable Digitizer removes guesswork from color matching. 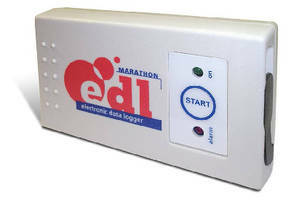 Temperature Data Logger features USB connectivity. 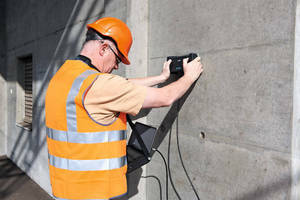 Ultrasonic Tester affords single-sided measurement. 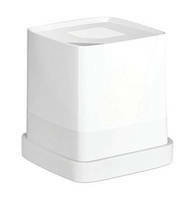 Radiometers/Photometers offer greater than ±5% accuracy. 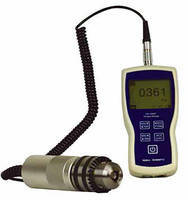 Thickness Gauges offer non-destructive measurements. Portable Field Viscometer enables in-field measurements.